At a ceremony held in the presence of thousands of his supporters at the Dakar arena, — a sports complex in the city of Daimnadio — on Saturday, the coalition of presidential movement unveiled him as the presidential candidate for the February 24 elections. Ivorian president, Alassane Ouattara, Gambia’s Adama Barrow and George Weah of Liberia have attended the ceremony. 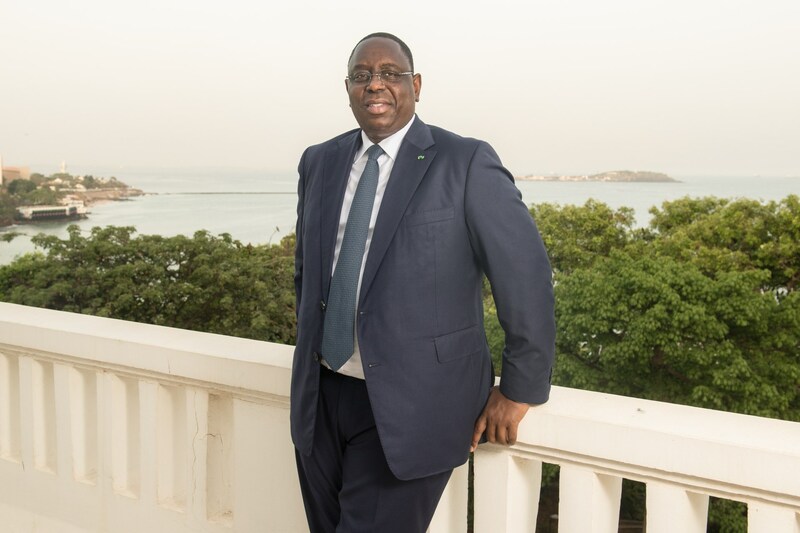 Two leading opposition figures, former Minister Karim Wade and former mayor of Dakar, Khalifa Sall, will be unable to contest due to convictions. A court in Senegal sentenced Khalifa Sall to five years in prison last august for embezzlement and documents forgery. The former mayor of the capital was arrested a year ago on suspicion of embezzling 1.8 billion CFA francs ($3.40 million). As for Karim Wade, the son of former president Wade, he served three years in prison for corruption, including hiding funds in offshore companies in the British Virgin Islands and Panama. The two heavyweights represent a growing challenge to incumbent President Macky Sall. Posted by Emmanuel Agbenonwossi on December 3, 2018. Filed under News. You can follow any responses to this entry through the RSS 2.0. Both comments and pings are currently closed.